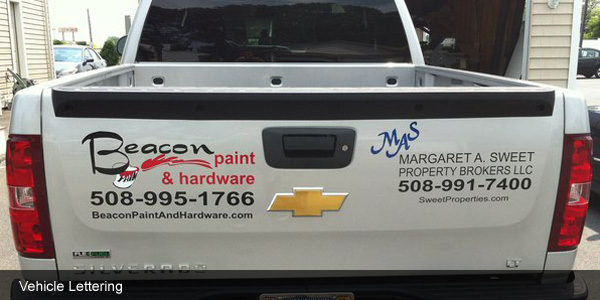 Signs are a great way for your business to get noticed. Becuase signs are the first thing your customers see, its important to have a sign that provides an exellent first impression. "To succeed, a business must be able to communicate with customers quickly and effectively regarding the products or services it offers. For most businesses, the most cost-effective and efficient form of advertising to potential customers is on-premise signage." - R. James Claus of the U.S. Small Business Administration Let us create a sign for you! We provide all types of signs for any business at an affordable price. If you don't already have a logo we can create one for you along with several ideas for your finnished project. We provide all types of interior and exterior signage to meet every possible business need. Any size banners, one color to full digital print. All sizes available, indoor and outdoor. All sizes and shapes made to order. All sizes and materials available, one color to full color. All sizes available, one color to full color.